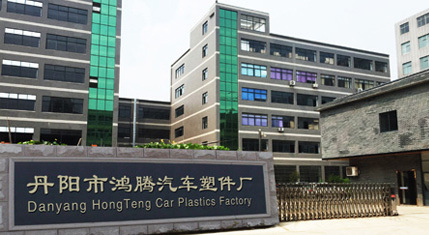 DanYangShi HongTeng Auto Plastic parts Factory Located close to the golden waterway of Yangtze River, south of Beijing-Shanghai Railway, Shanghai-Nanjing Expressway and 312 National Road ago 2 hours mileage, Nanjing, one hour mileage, the Civil Aviation Changzhou Airport and 20 minutes mileage, surface and air transportation is very convenient, domestic and foreign businessmen often involved in the land. The transportation is very convenient. 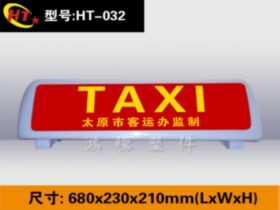 Is a professional manufacturer of taxi top light, taxi advertising dome. Postal vehicles dome light, the dregs car dome light. 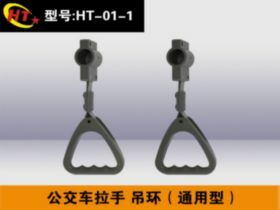 The dome of the taxi, taxis, billboards, bus handle, Subway Bus handles, moldings and other products, strong technical force, advanced production equipment. I plant to meet market demand, hard work, pioneering and innovative spirit to fight for quality, brand name, improve product quality, perfect quality management system. 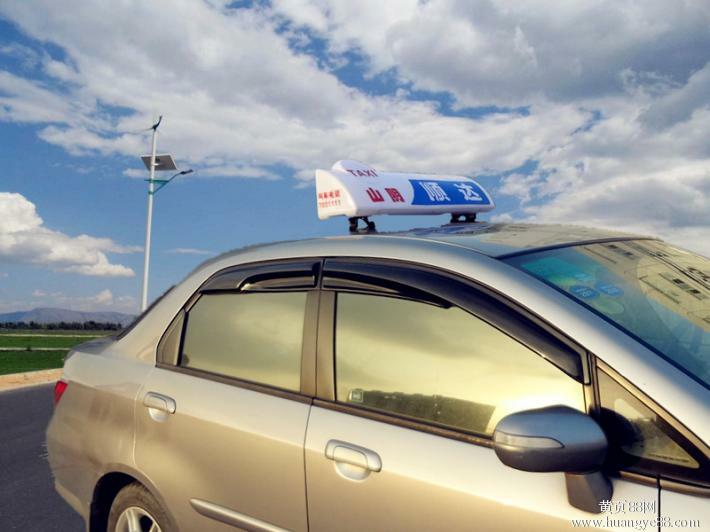 Has been developed by the company taxi dome light, dome of taxi advertising. Postal vehicles dome light, the dregs car dome light. Taxi dome light, taxis, billboards, bus handle. 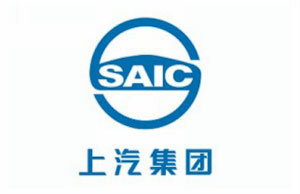 Varieties, low prices, excellent quality advantages by domestic and foreign customers praise. 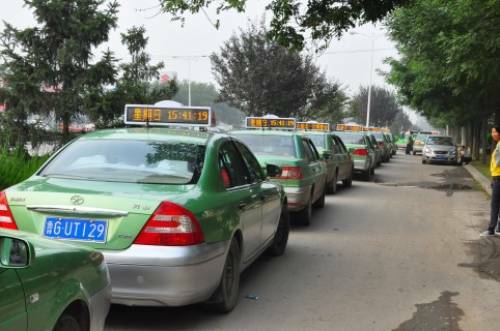 Our self developed product can be widely used: Taxi advertising, taxi dome light advertising. 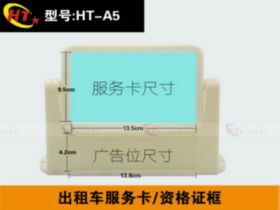 Bus advertising, bus seat advertising boards on buses and billboards, handle advertising, metro bus handle advertising, metro bus advertising. And so on. You only need a phone call. Other things to do.